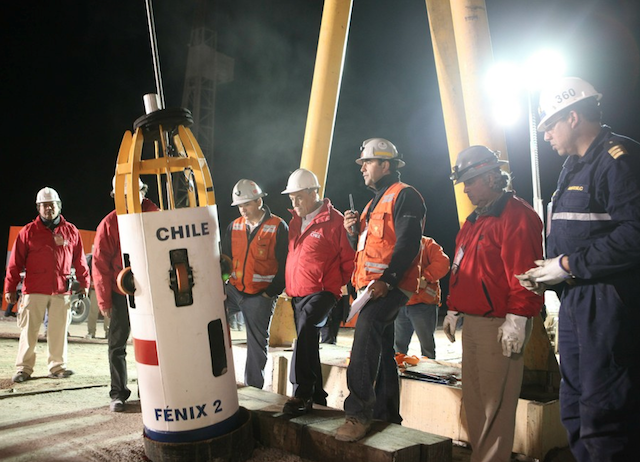 October 2010, and the fate of 33 Chilean miners was top of the world's headlines. After 69 days trapped deep beneath the surface, a rescue mission straight out of Thunderbirds kicked into action. It all depended on a cylinder of steel just 54 cm wide. 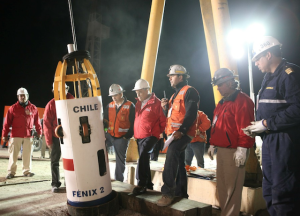 Fenix 2 was designed and built by the Chilean navy. Daubed in the red, white and blue of that country's national flag, the capsule had to withstand multiple journeys up and down the vertical shaft and provide enough oxygen-enriched air for the 20-minute journey to the surface. Londoners will get a chance to clap eyes on the steel saviour at the Science Museum from Saturday 11 February until 13 May. Sticking with the search and rescue theme, the museum will also show off (14-16 February) a rescue robot nicknamed Pinky, who is able to climb over and under varied terrain.